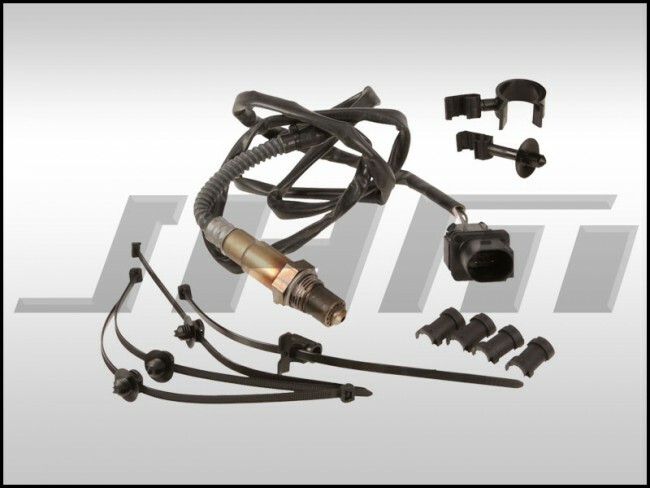 This is brand new, high-quality replacement front oxygen sensor for your B7-A4 2.0T. This sensor is made by Bosch and is a factory Bosch replacement for the B7-A4 2.0T. This is a wideband sensor and retains 100% OEM fitment. The OEM Part Number for this sensor is 1K0998262N or 1K0 998 262 N.